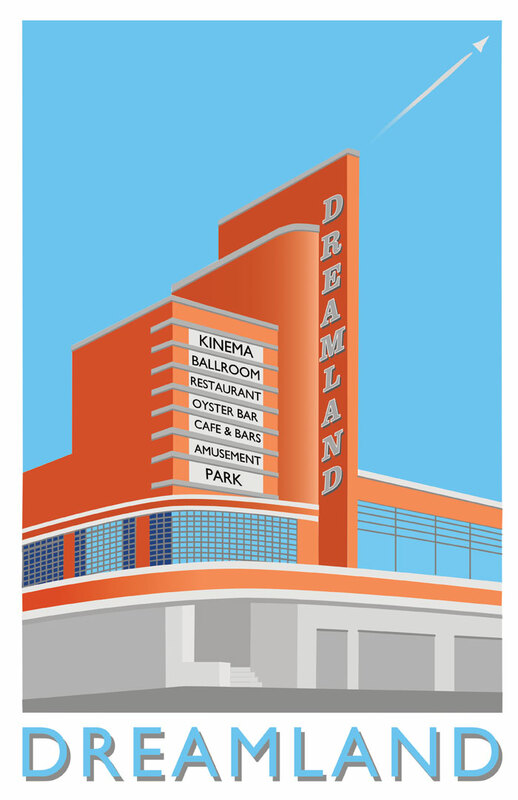 To commemorate the reopening of Dreamland in Margate, I’ve produced my first new print in ages. It’s all been done in Affinity Designer, which I’ve been teaching myself. The best thing about it is that it’s only 39 quid! Now to get that printer working!